Simple Pancake Mini Muffins are my kids favorite breakfast recipe. Drizzle maple syrup on top and you have the perfect breakfast. I don’t think my kids would be able to pick a favorite between muffins and pancakes for breakfast. They LOVE both. Luckily they don;t have to! Easy Pancake Mini Muffins are the perfect quick breakfast that you and your family will love. I baked them and then drizzled them with maple syrup. Pancakes make the perfect breakfast. 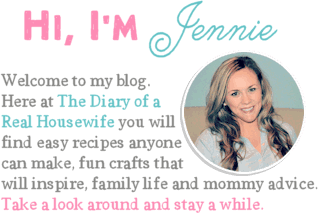 If you love pancakes as much as I do then check out these other pancake recipes next. Pancakes are just the most perfect weekend breakfast. Lazy mornings with pancakes, cartoons, and chocolate milk makes foe the perfect Saturday morning with my family. For all the other days of the week we are usually rushing off to therapy, field trips, the grocery store, or church so pancakes don’t always happen. 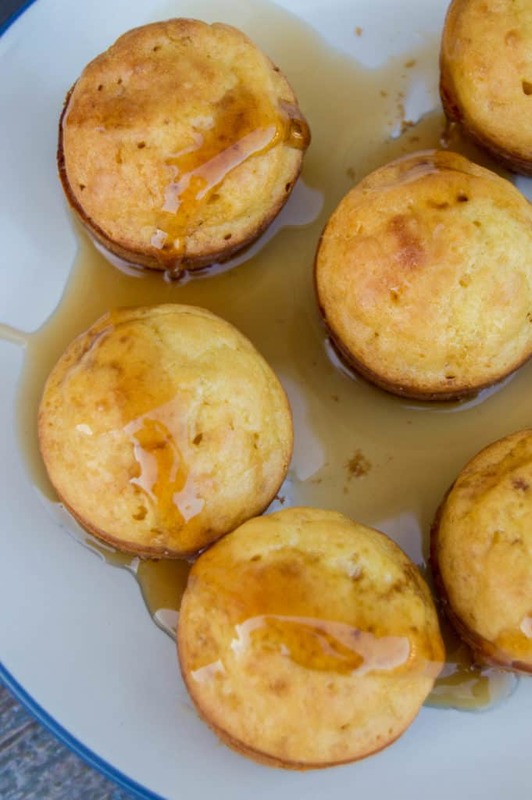 These Pancake Mini Muffins make a great substation and are so simple to make. I mix up my dough just like I do my pancakes then pour them into the mini muffin tin. Now time to go get ready and get the kids dressed. Grab the muffins and eat them on the go or if you have some spare time grab a seat and drizzle on some maple syrup. Shift together flour, baking powder, baking soda, and sugar. Beat egg then add milk and melted butter. 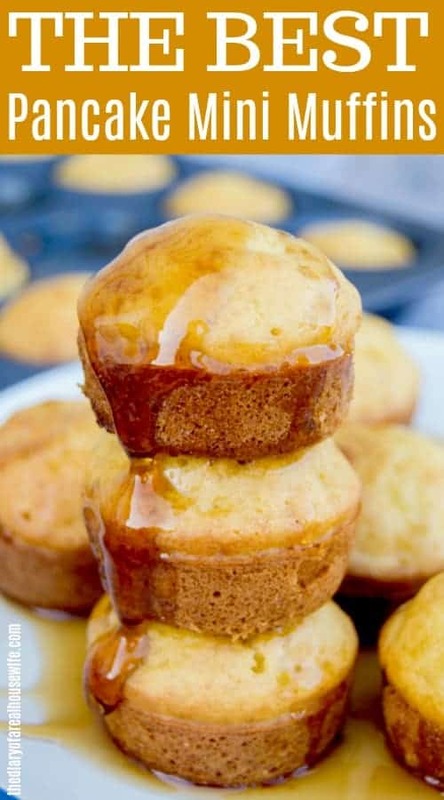 Pour pancake mix into mini muffin pan and bake. Can I make these in a regular muffin tin? 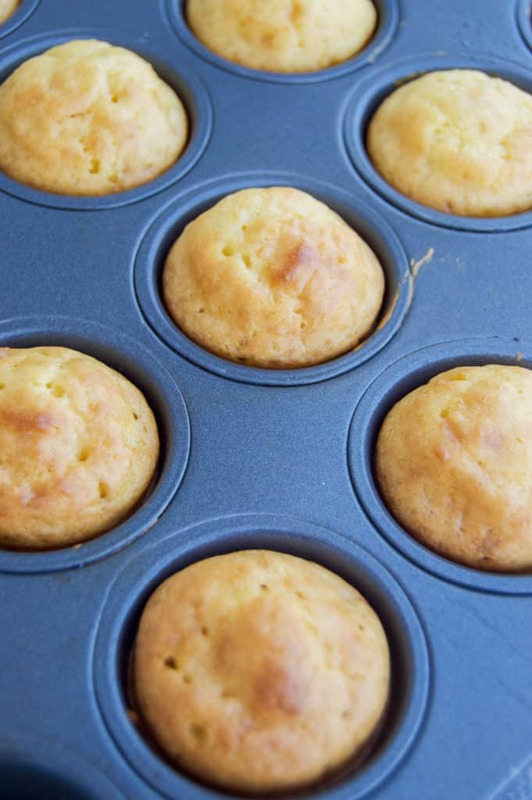 This recipe can easily be made in a regular size muffin tin. 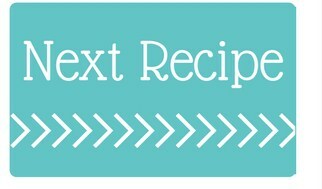 You can follow the directions but will need to add more cooking time. Your muffins will be done with you can insert a tooth pick and it comes out clean. Can I add something else to my pancake muffins. I added chocolate chips and cooked ground sausage to my mini muffins before and we loved them. You can also try adding fresh fruit or nuts. Mini Muffin Tin Apple Pies: These bite size desserts are so good and the perfect treat for any party. Muffin Tin Breakfast Casserole: I love making these for a quick breakfast all week long, you are going to love it. Muffin Tin Corn Dogs: These are one of my kids favorites and the perfect lunch idea. Shift together flour, baking powder, baking soda, and sugar. In a separate bowl beat egg then add milk and melted butter. Now mix together wet and dry ingredients. 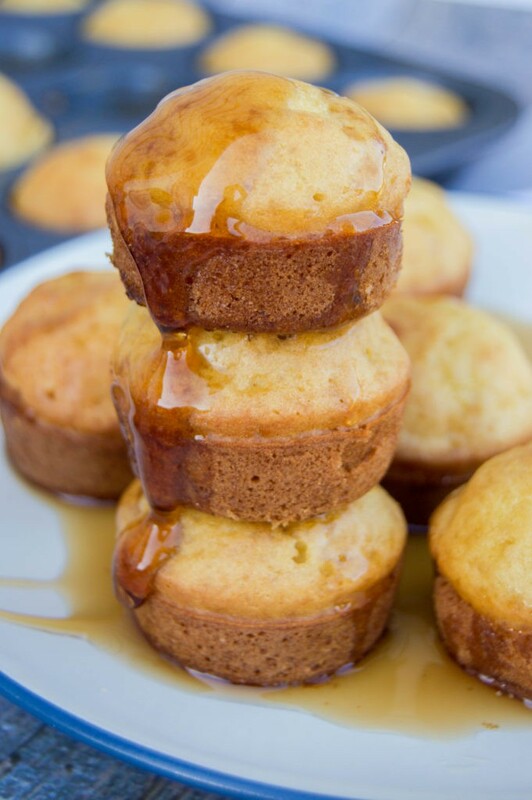 Pour pancake mix into mini muffin pan and bake for 10-12 minutes. Remove from oven and allow to cool for 1-2 minutes. Optional: Serve with maple syrup. 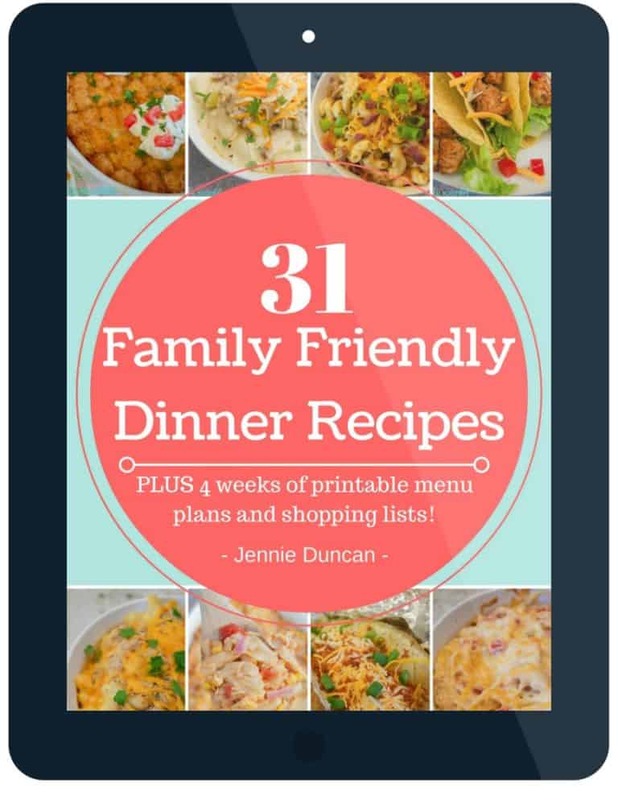 I bet my teen would love making these on the weekends. I can’t wait to show them to her. Hi, I was wondering if I could use whole wheat flour, and possibly add some flaxseed meal into these. Do you think they would still cook up properly? I’m sure the whole wheat would be a fine sub I’ve never tried it with flaxseed but with a small amount it should work. Let me know how they turn out! How long could these last? Trying to fix as much as possible in advance because we have zero time in the mornings. Can you replace the dairy with almond milk? Yes you should be able to add the same amount of almond milk to the recipe. I have not tried it with this none yet, hope you enjoy!! I am going to make these today and add frozen fruit. I have a ton of it and need quick. breakfasts for the kids. Thats a great idea Aleya! I’ve put fruit in mine also and the kids love it! Hope you and your family enjoy! can you use store bought pancake mix? Yep! That would work perfectly fine.